This Is one of my favorites. I already have other fabric picked out to make another one for the summer months :). 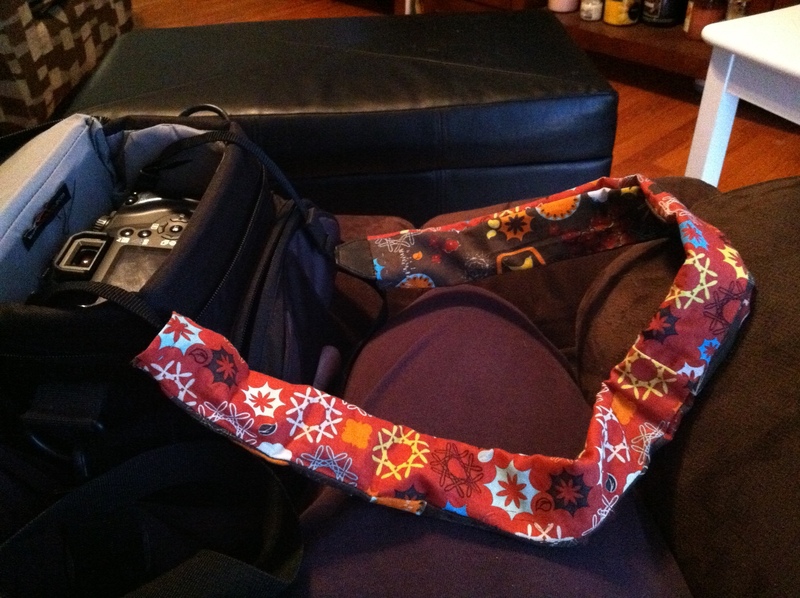 It is a strap cover for my camera strap.